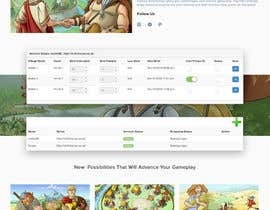 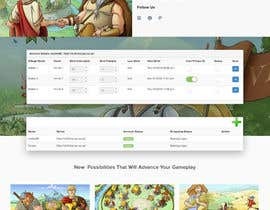 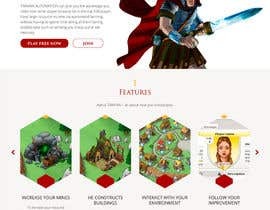 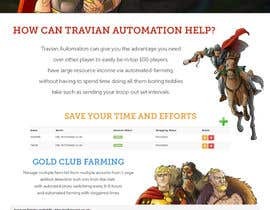 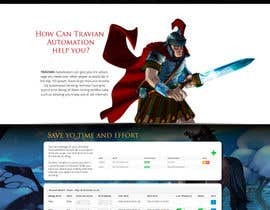 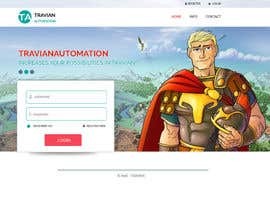 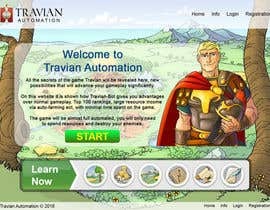 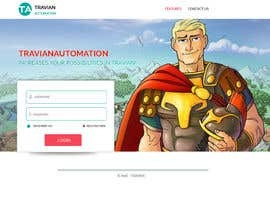 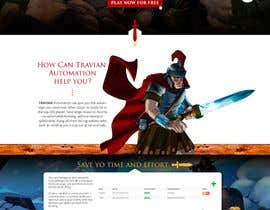 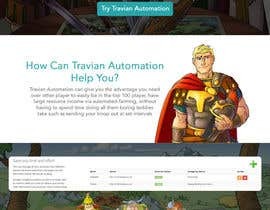 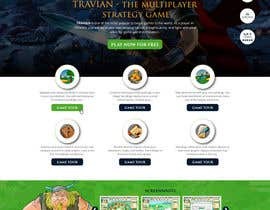 I am ex-travian player, check #15 . 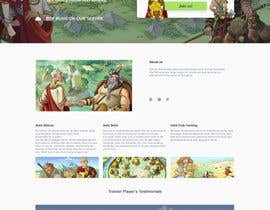 Let me know what you think about design. 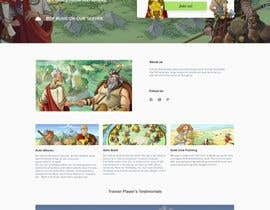 Can you tell which pages are to be designed ? 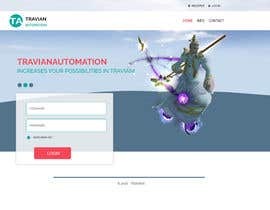 Have you managed to login and take a look with the details provided? 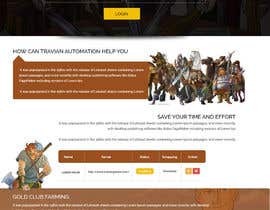 Is the deliverable PSD or HTML/CSS?